CCM Tacks 1052 Junior Shin Guards | Sports Etc. CALF: Extended foam calf for a great protection and fit. KNEE CAPS: PE cap with a high level of protection dispersing the force of impact away from knee joint. ATTACHMENT: New wrap lock and calf strapping system provides a comfortable fit and easy adjustment. LINER: Anatomical removable liner with a custom fit and easy maintenance. 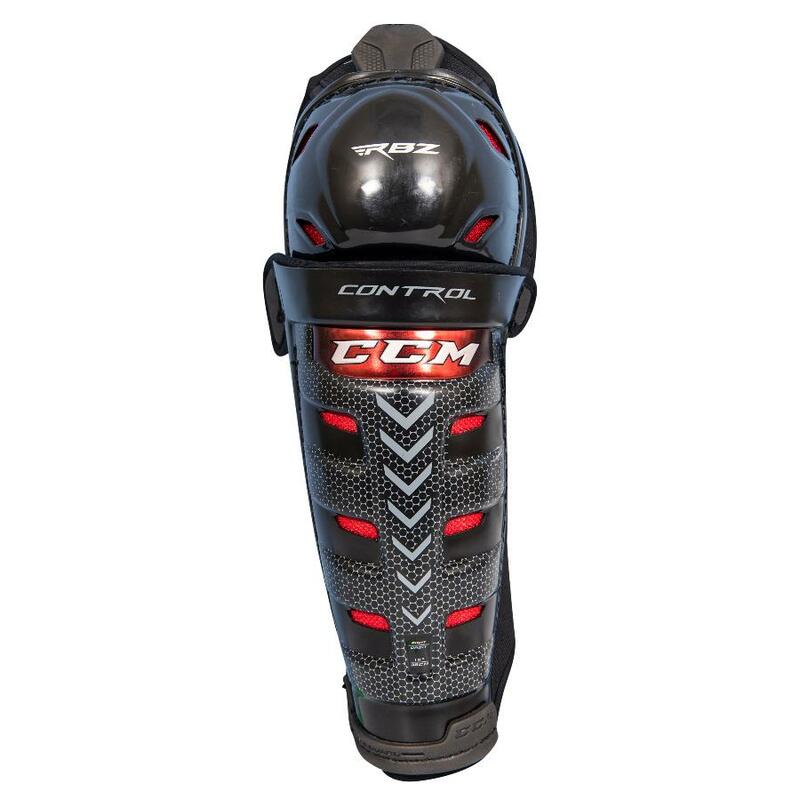 The CCM Tacks 2052 shin pads have molded PE caps for added protection around the knee cap, and an extended foam calf for great protection and fit. The calf strap allows for easy adjustment and a comfortable fit. Sports Etc Performance To Value Rating– 8 out of 10. A good value shin pad. Protective enough for any low to mid-level player. KNEE CAPS: Molded PE cap for a high level of protection dispersing the force of impact away from joint.